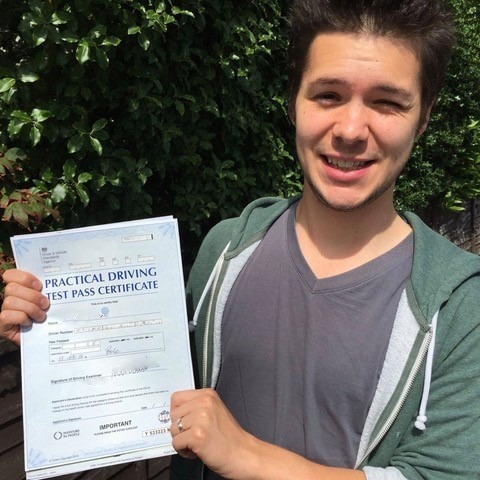 Do you dream of having the independence to drive wherever you want? 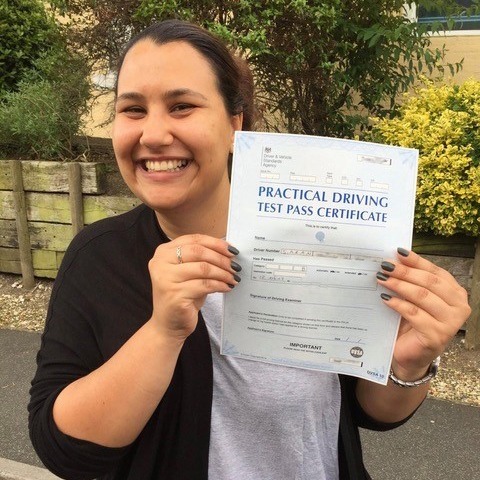 It’s time to get behind the wheel and start preparing for your test. 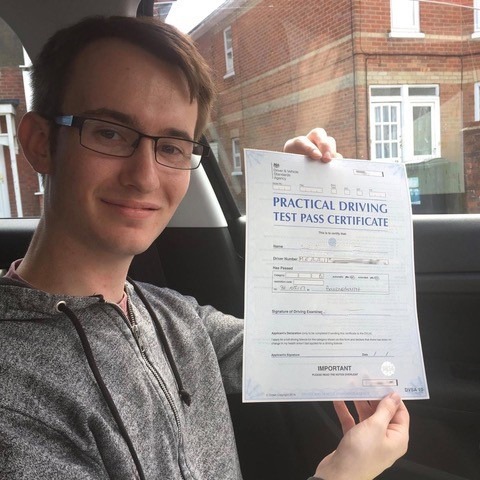 If you are looking for driving schools in Bournemouth, you won’t regret learning to drive with Steve Kingham. 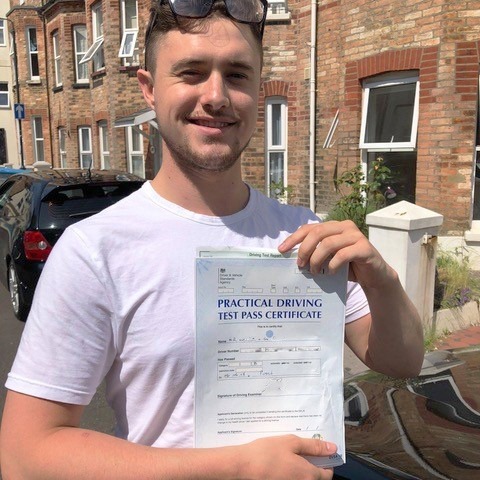 As one of the top driving schools Bournemouth students will find, we teach you everything you need to know to ensure you are calm and confident on the road. 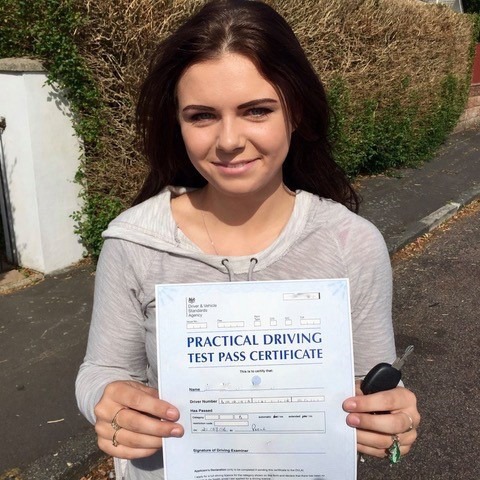 Driving is a skill for life, so it is important that you choose from the best driving schools in Bournemouth. 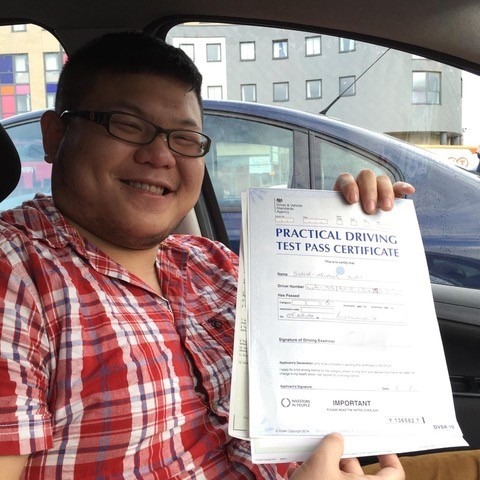 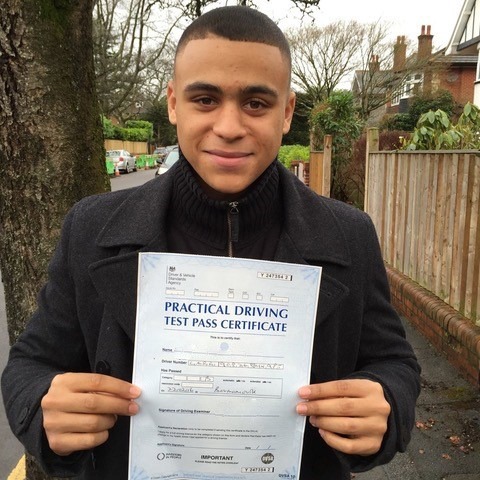 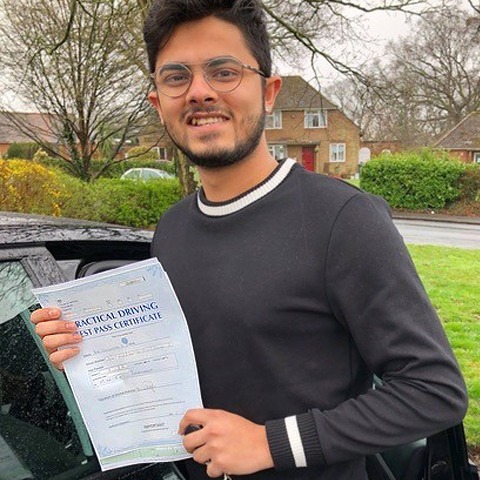 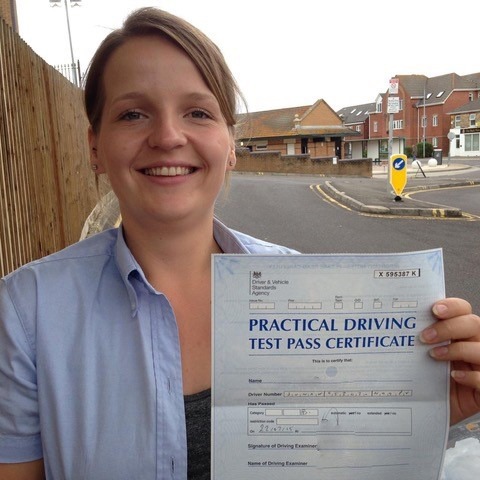 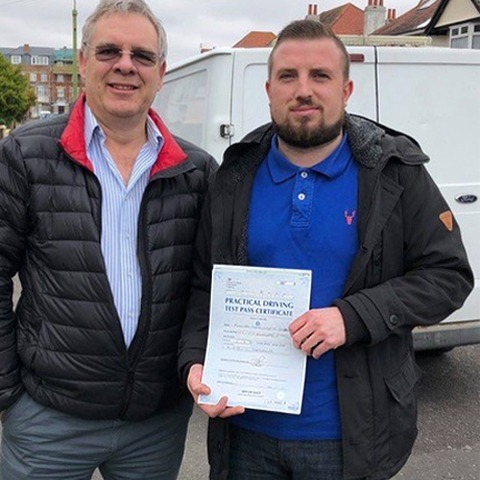 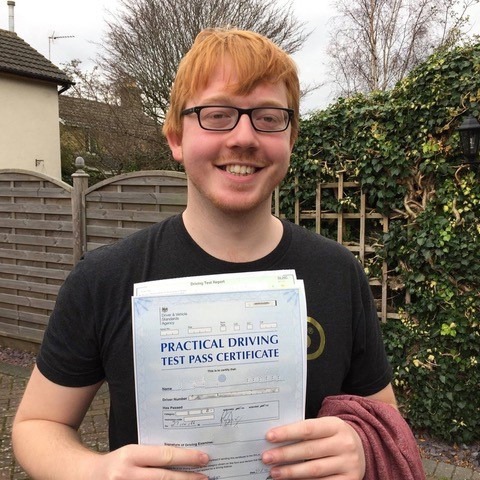 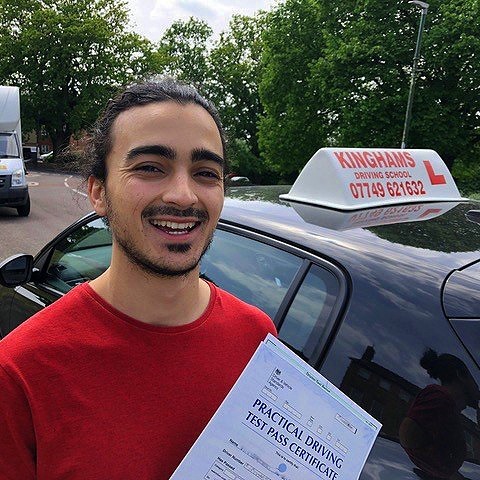 Kinghams Driving School in Bournemouth has tutored many students over the last 20 years to pass their test first time. 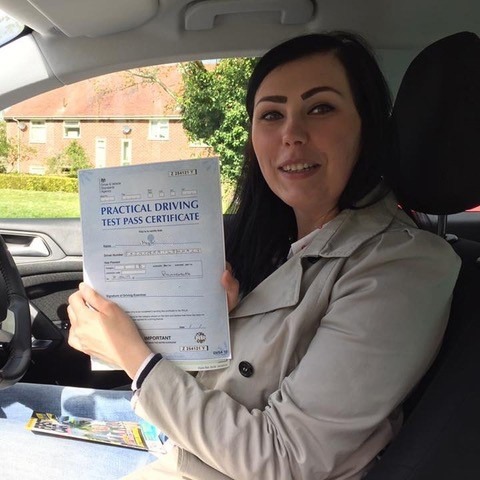 Read on to find out more about the types of lessons one of the most trusted driving schools Bournemouth offers. 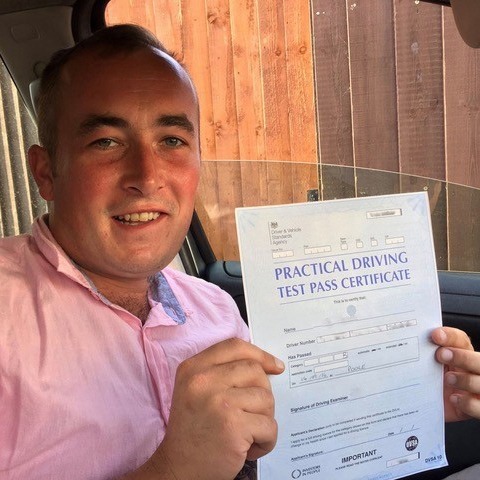 We provide weekly and intensive driving courses for beginner, refresher and advanced drivers of all ages, standards and abilities. 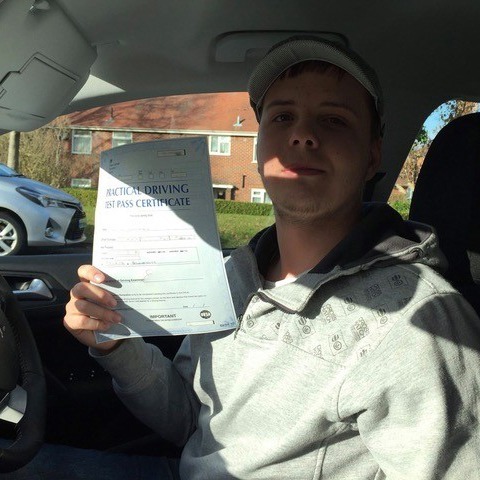 The majority of students who come to our driving school in Bournemouth are complete beginners looking to invest in manual driving lessons. 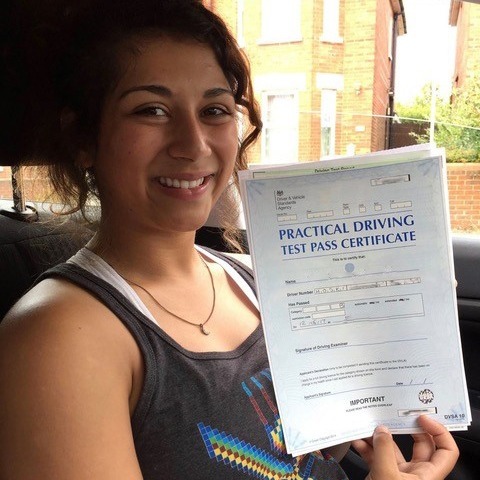 In these sessions, we cover the DVSA Driving Lessons Syllabus, from the driver cockpit drill to main road driving. 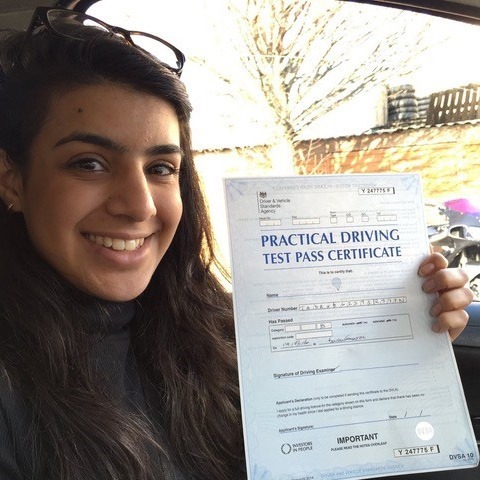 This ensures you are fully prepared for your practical driving test. 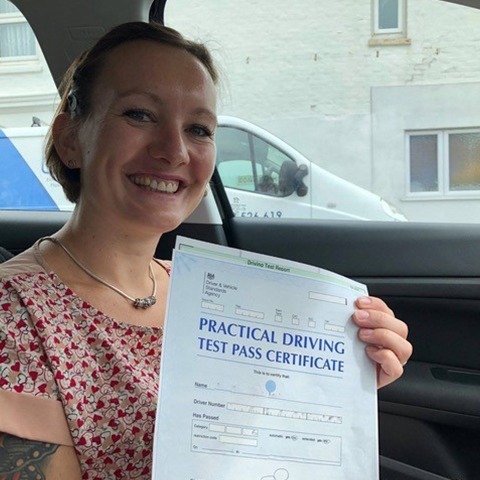 Our driving school in Bournemouth has comprehensive knowledge of the routes used by examiners and useful tips for your test. 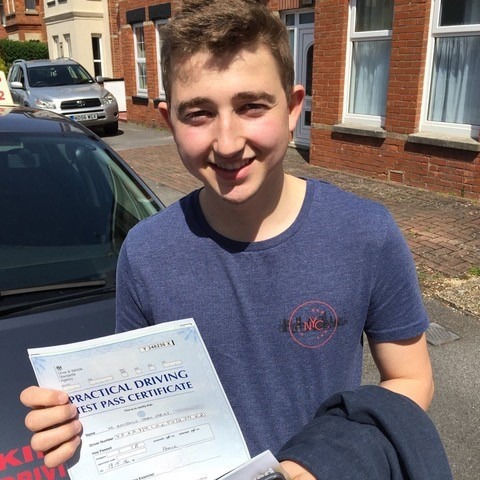 People feeling uncomfortable with clutch control and gear change may benefit from our driving schools Bournemouth automatic driving lessons. 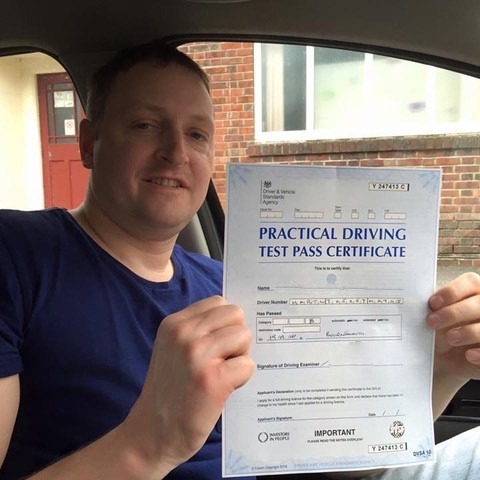 In these courses, we teach how to control the speed of the car using just the accelerator and brake pedals. 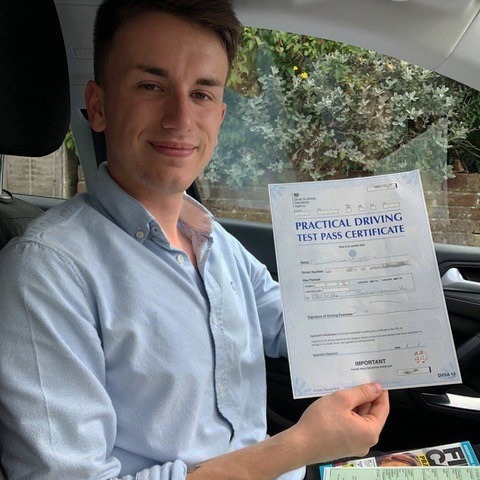 While you will not be licensed to drive manual cars with this course, students who choose our Bournemouth driving schools’ automatic lessons tend to pass sooner. 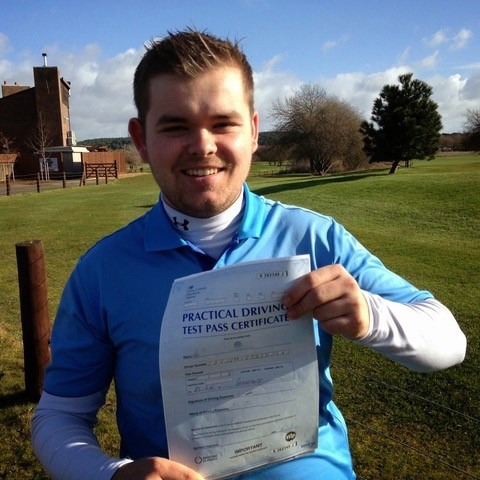 Do you want to further develop your driving technique? 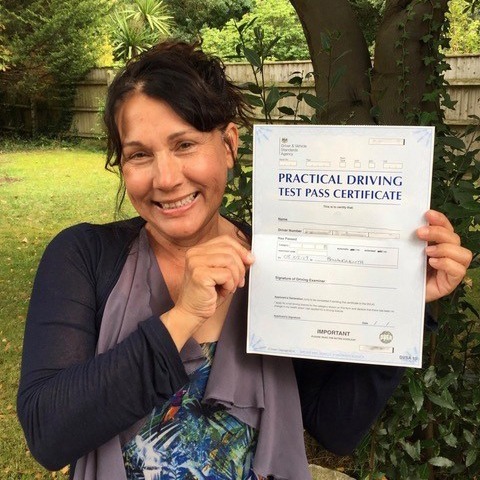 Then sign up to a Pass Plus course at one of the best driving schools Bournemouth has encountered. 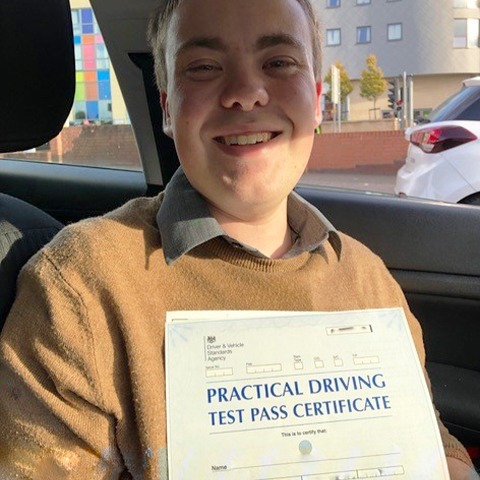 The Pass Plus course is designed to improve the driving skills of new drivers and improve confidence when driving in situations that require extra care. 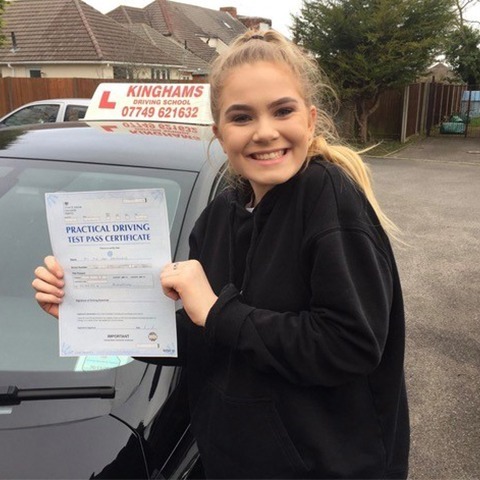 As one of the most recommended driving schools in Bournemouth, we take a positive attitude to driving instruction to ensure students feel completely confident at the wheel. 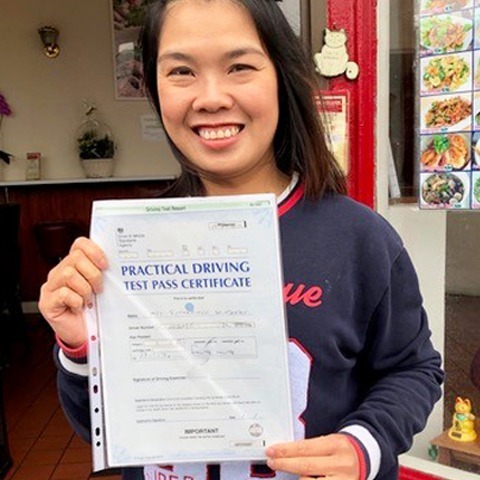 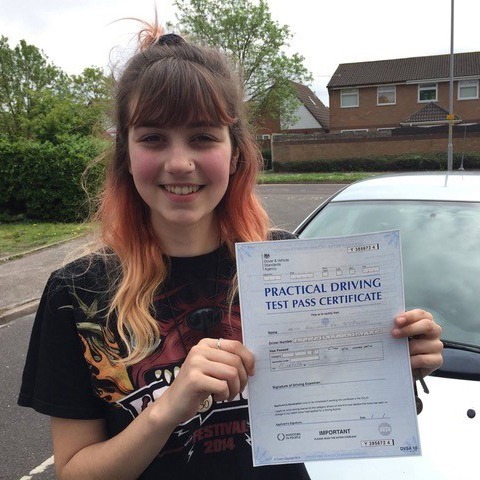 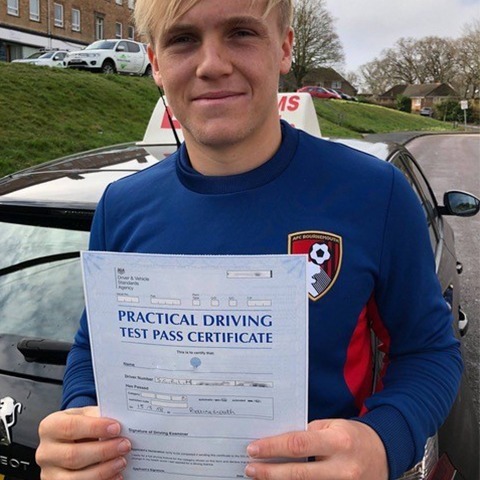 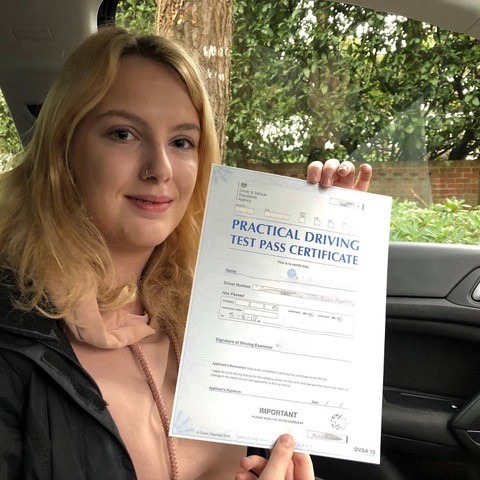 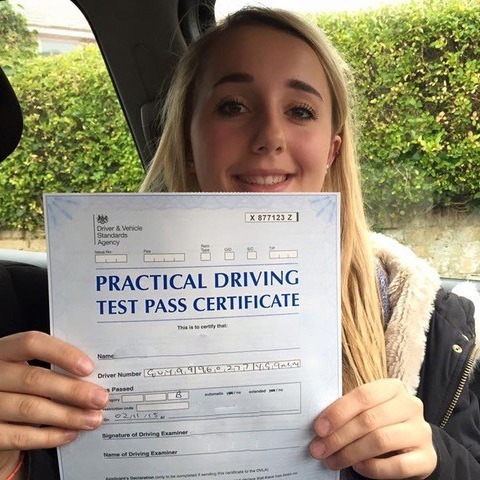 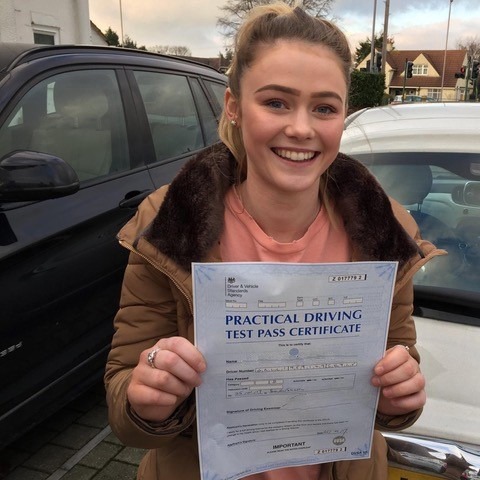 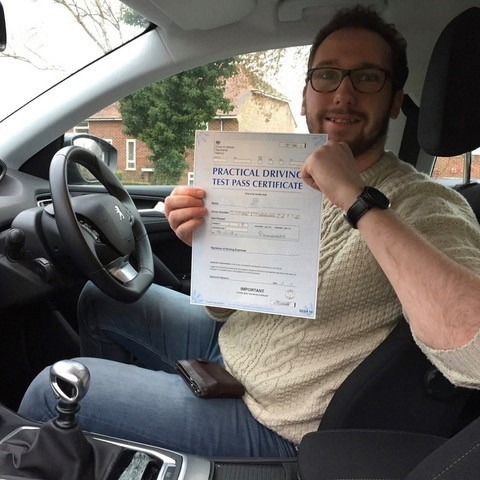 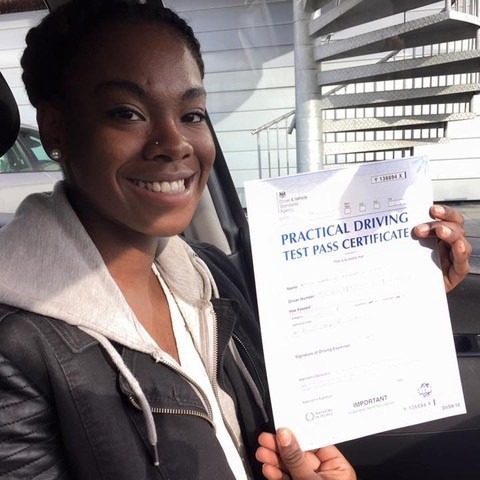 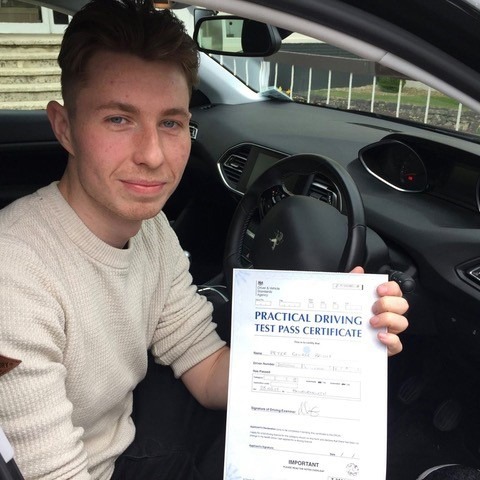 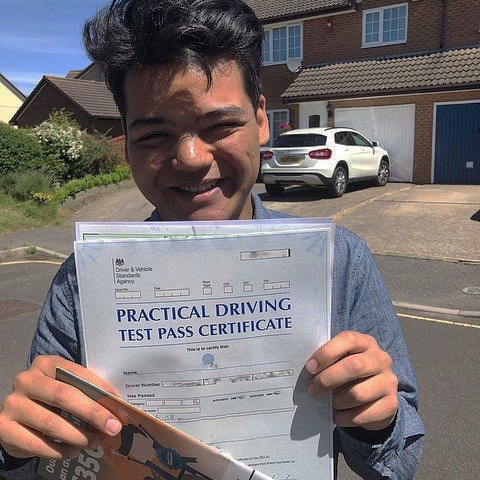 There are a number of benefits that come with investing in a Pass Plus course with one of the most reputable driving schools Bournemouth has experienced. 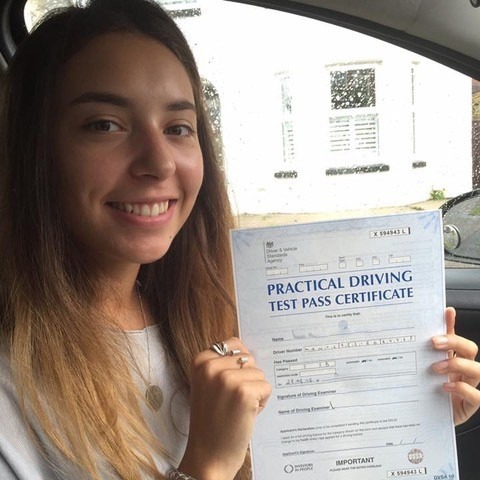 Having a Pass Plus certificate reduces the likelihood of having an accident when driving and reduces your car insurance significantly. 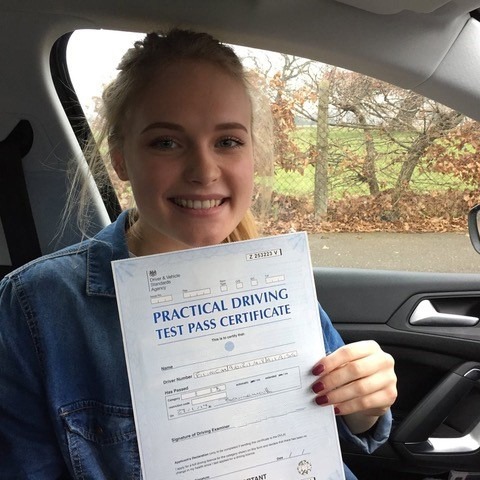 For more information on our lessons, please get in touch with Kinghams Driving School today. 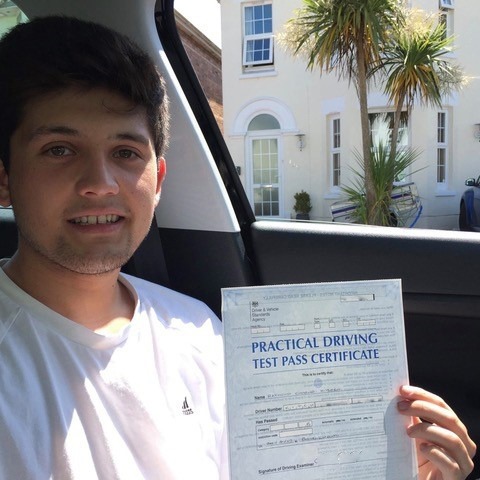 Why choose Kinghams Driving School in Bournemouth? 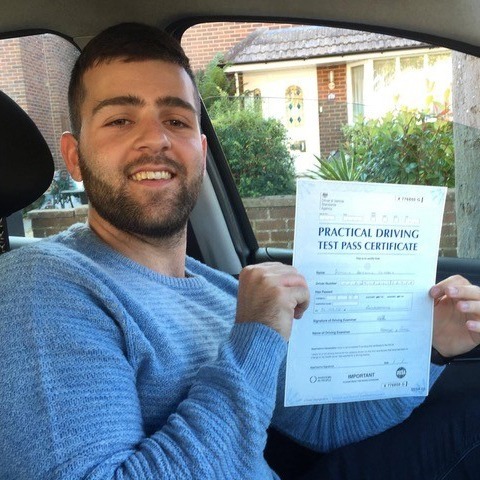 Choose our school above all other Bournemouth driving schools if you want to become a competent driver. 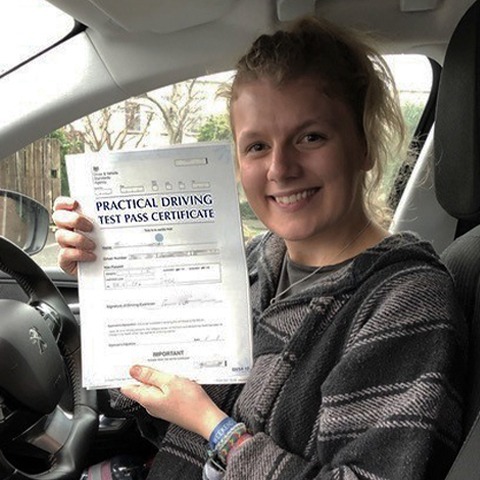 As one of the best Bournemouth driving schools, we teach the driving techniques needed for your practical test and ensure you are ready for real-life driving situations. 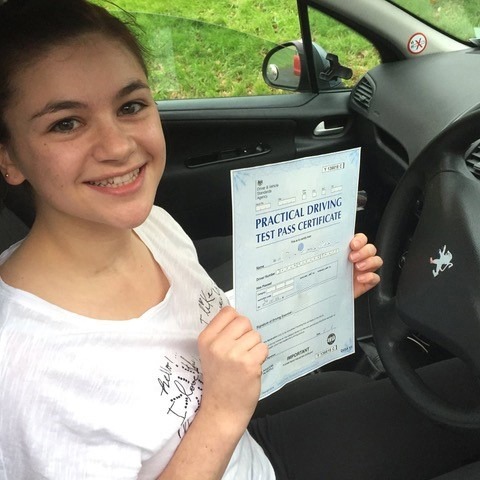 Everyone learns driving at a different pace, so we ensure lessons run at a rate that you are comfortable with. 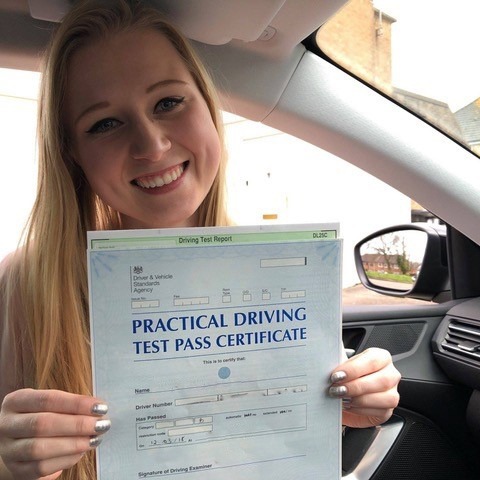 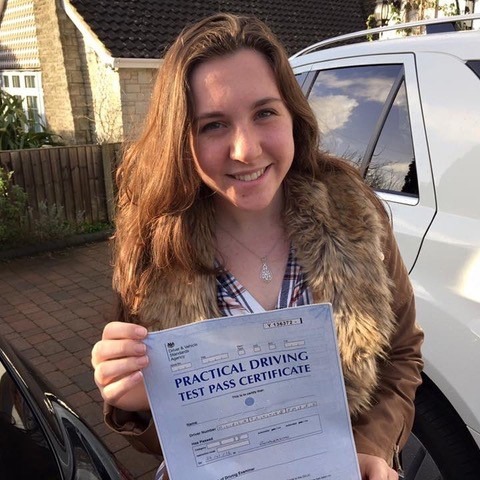 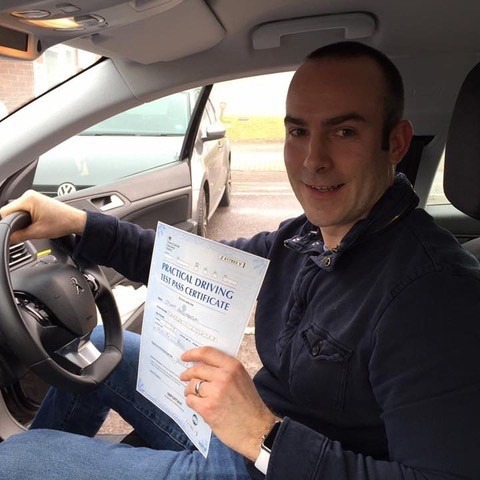 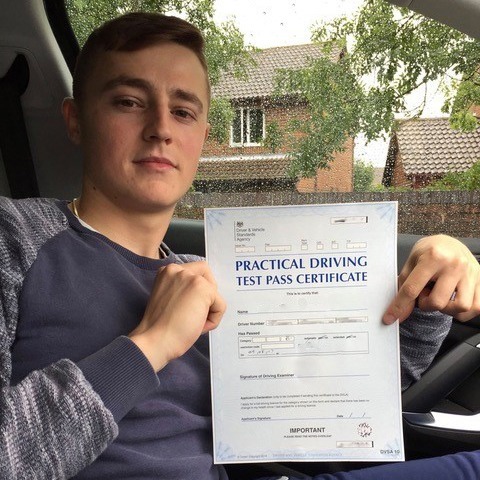 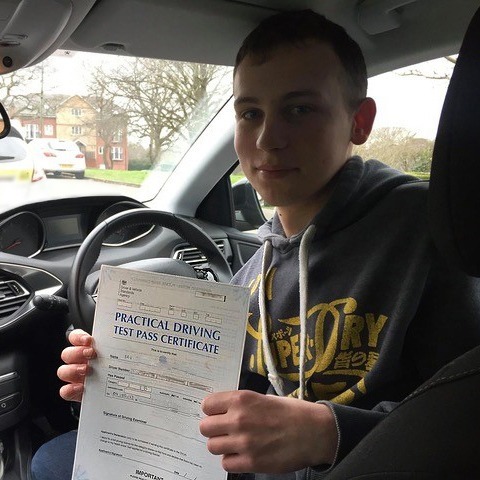 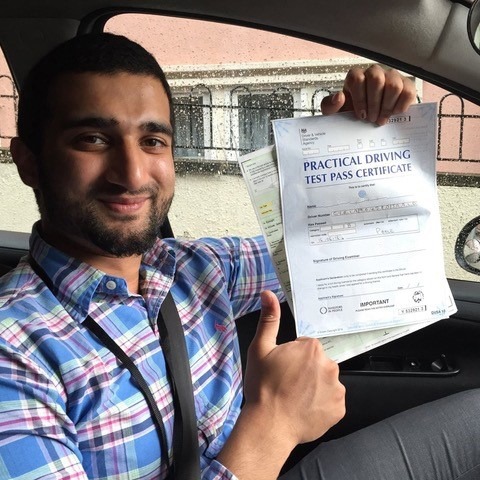 Every one-to-one driving lesson is run by a highly experienced instructor who possesses an NVQ in Driving Instruction and a BTEC Level 4 certification in Coaching for Driver Development. 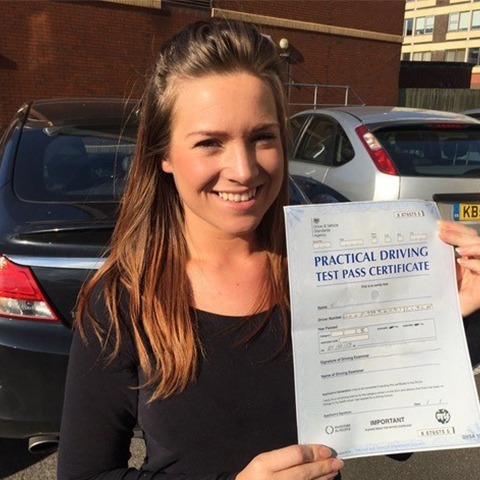 This gives you the peace of mind that you are receiving an exceedingly high standard of tuition for your money. 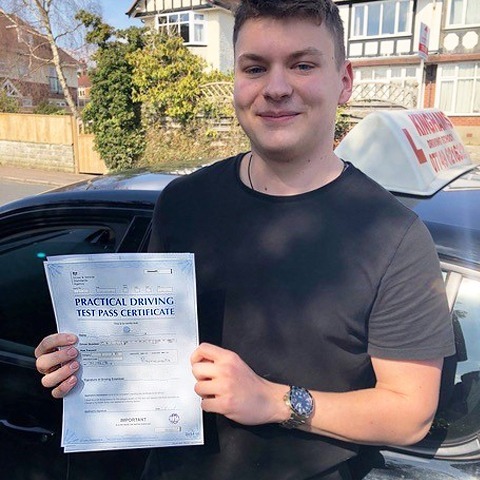 As one of the best driving schools in Bournemouth, our instructors use the latest teaching methods to ensure our Bournemouth driving schools’ tuition rivals the competition. 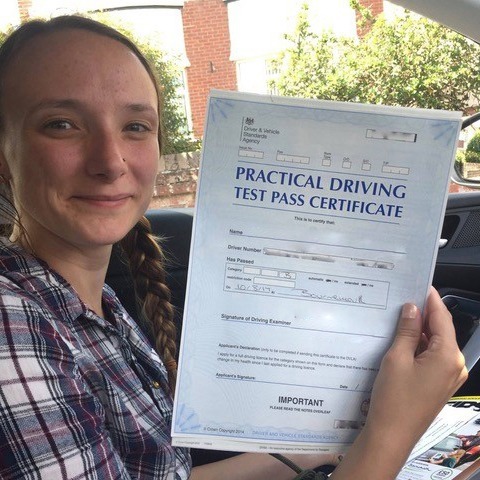 Some people may be put off the cost of learning to drive with Bournemouth driving schools, but you can guarantee excellent value for money with our competitive prices. 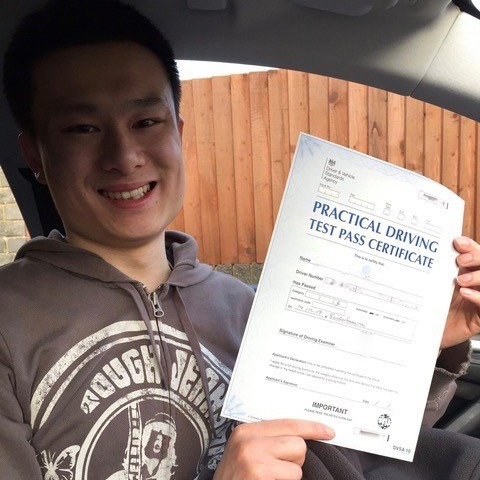 Absolute beginners are offered a £28 discount on their first lesson, and further savings are made when paying by block. 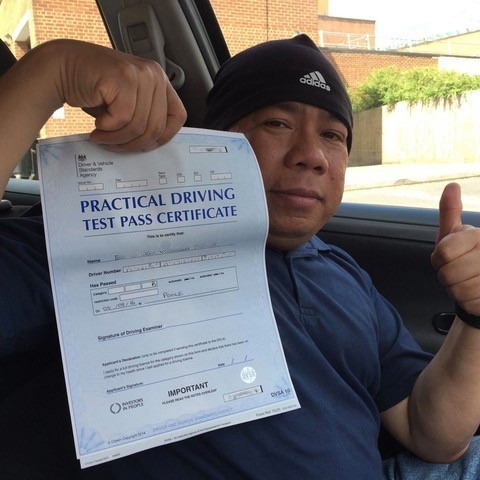 Unlike other driving schools in Bournemouth, we offer a money back guarantee. 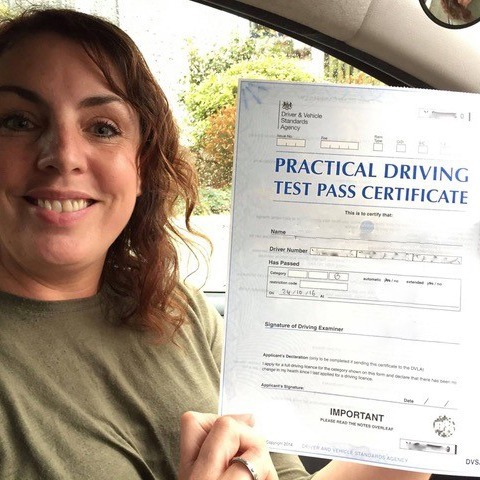 So if you are not satisfied with the quality of your lessons you receive will receive a refund. 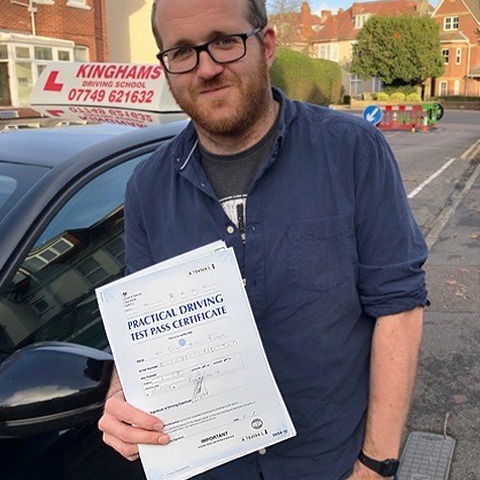 After stop-starting driving lessons for almost two years I passed my test in Bournemouth on the second try! 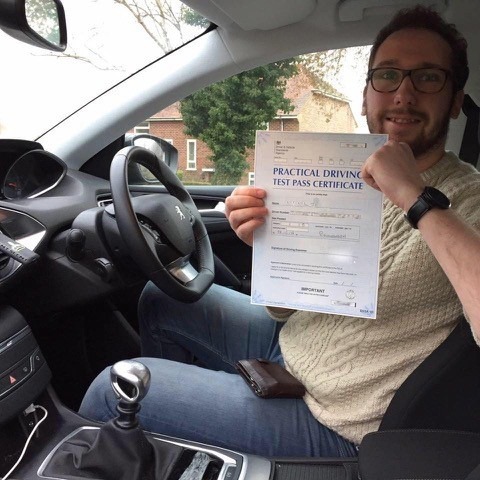 Steve was always very encouraging and supportive and I couldn’t have asked for a better instructor – thanks a lot! 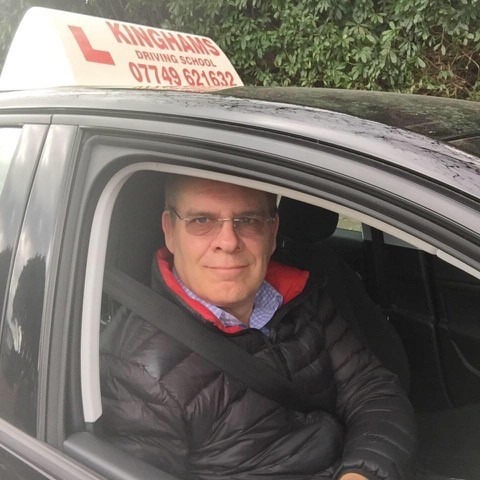 To book your our Bournemouth driving assessment lessons with one of the best driving schools in Bournemouth, call 07749 621632 or email to stevekingham@kinghams-driving-school.co.uk.